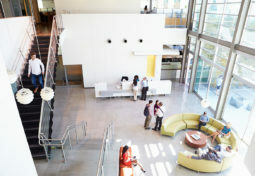 Modern conference centres rely on digital signage to do everything from communicating vital guest information to promoting services and advertising. Traditional static displays just can’t compete with multifunctional, easy to update, visually engaging digital display solutions. 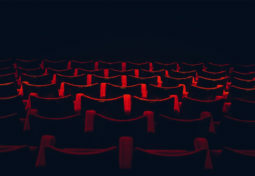 To realise these benefits, though, you need the right digital display solution for your venue and the people that are responsible for managing the content – get this wrong and you’d be better off blue-tacking a printout onto the wall. 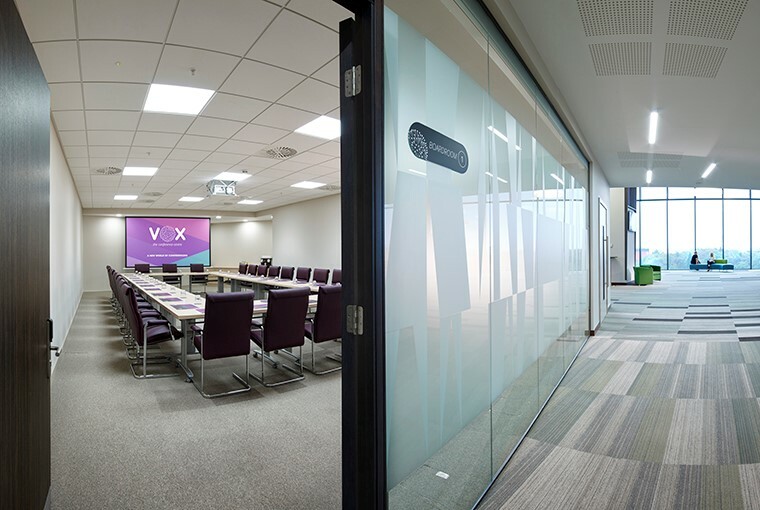 The Vox Conference Centre, owned by the NEC Group, is a technologically advanced, cutting edge conference centre based in Resorts World Birmingham, on the NEC campus. 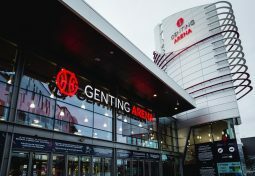 As a modern conference centre, it is expected to feature the latest technology to maintain the venue’s profile in a highly competitive marketplace. 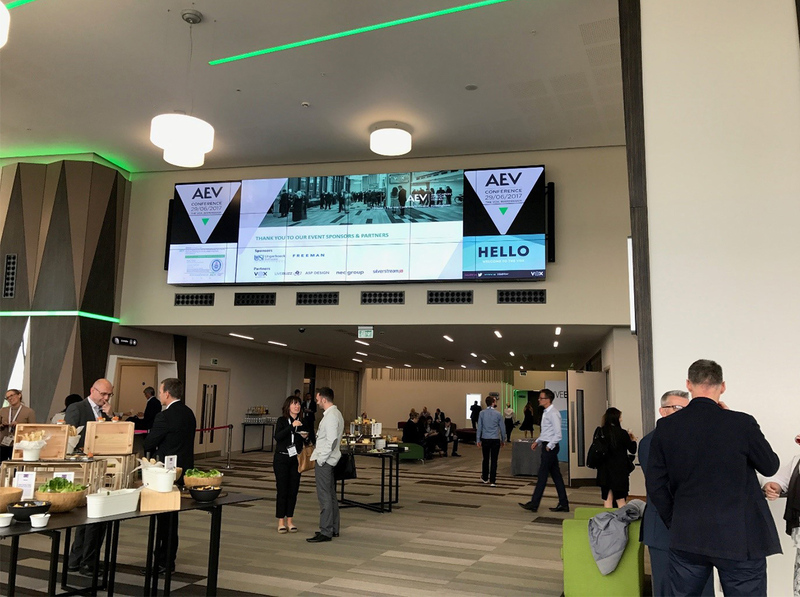 Anna Valley – recently appointed as the NEC Group’s audio-visual supplier and integrator for all their site locations – was asked to specify and provide a new fit-for-purpose, scalable installation at the Vox Conference Centre that was reliable and easy to maintain. 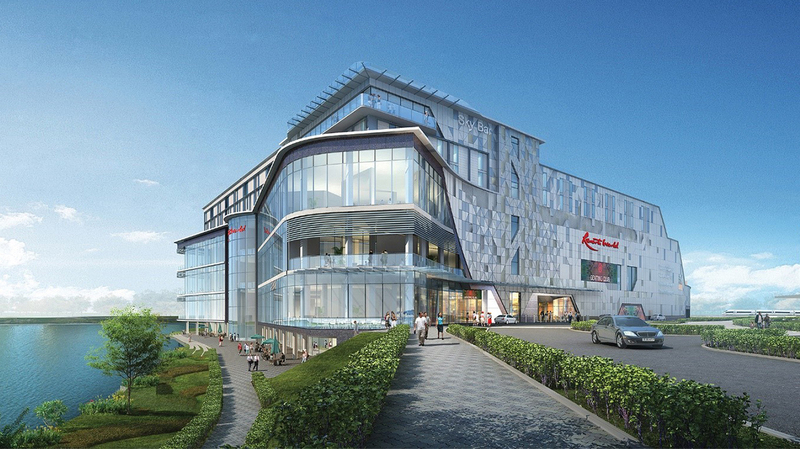 “We sat down with the end users to understand their requirements and then designed a solution that the whole team could use, no matter their AV experience or knowledge,” says Ian Benneyworth, project manager at Anna Valley. 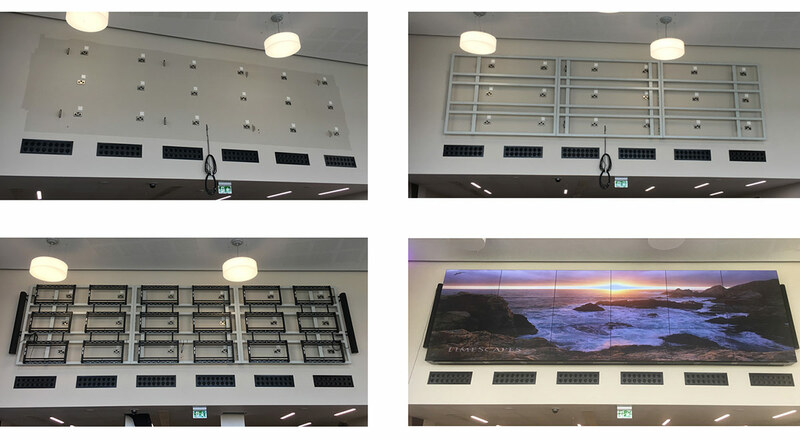 A digital display built from 18 x Samsung 55” UD55EB panels with pull out wall mounts – for easy access in the event of a fault. A wall frame with cladding that provides both air flow and aesthetic appeal. A sound system that includes Tannoy speakers, Ecler amp and mixer and an Analogue Way Ascender 32. A Crestron PRO3 controller to manage the AV technology via a user-friendly interface on an iPad pro. A full service and maintenance SLA with Anna Valley. The project took roughly 4 weeks to turn around, including ten days on site where the Anna Valley team cleared the site, installed the new frame, monitors and rack, calibrated the video wall, programmed the control and tested the system. Once successfully commissioned, the installation was handed to the NEC, ahead of schedule. Get in touch to find out more about how Anna Valley can help improve your business with AV.